Just two short years ago, I realized it was time for me to find the courage to start doing live makeup tutorials to show women over 40 how to create both easy and glamorous makeup looks and to hopefully inspire them to get out of a rut. I had launched my own makeup business and I knew video tutorials would help me better teach other women how to use makeup with confidence to see that beauty is ageless. 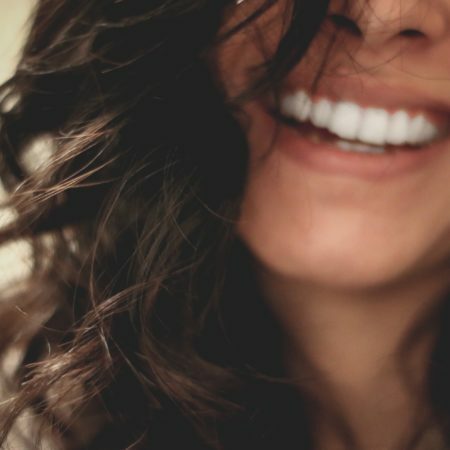 And I knew I wanted to provide something for other women my age – something I felt was missing for myself – makeup help and advice for women like me! 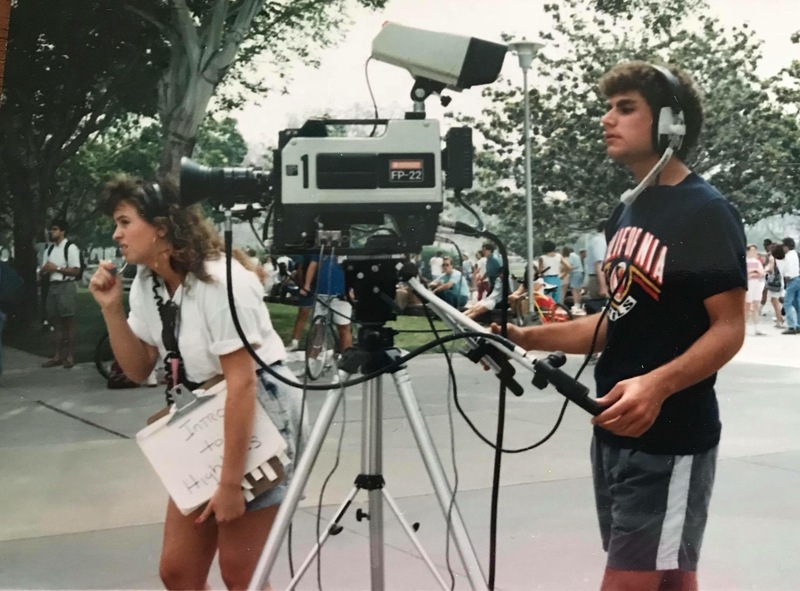 Ironically, back in the mid 80s, I went to college and earned my degree in Radio-TV-Film, for my production work “behind the scenes” in writing, editing and camera work. My dream was to work in Hollywood – to work in production and to be a screenwriter. I never had any career goals (or desire) to be IN FRONT of the camera. Therefore, when Facebook released a little update called Facebook Live several years ago, I wasn’t sure how to start? 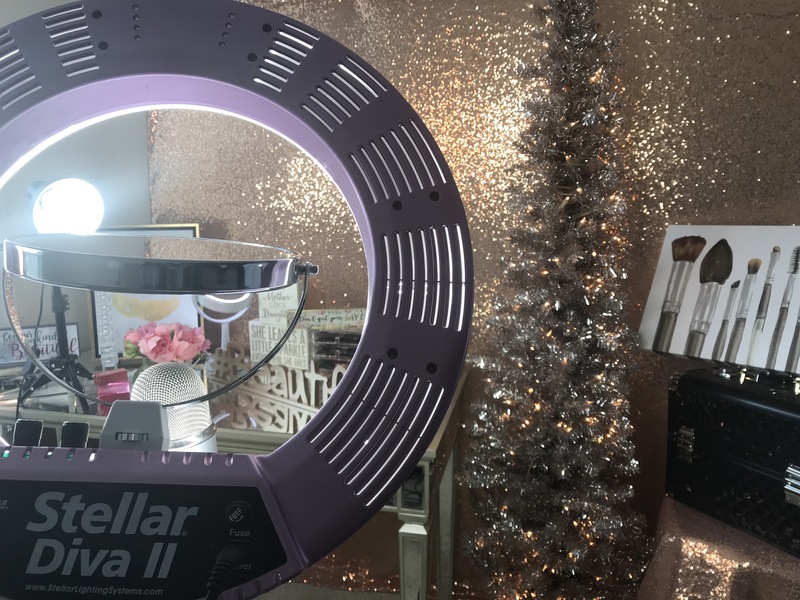 I found my beauty lighting first (the Stellar LED Diva Ring Light II) because I knew I needed good lighting to record tutorials. I then began my search for inspiration over on Pinterest as I scrolled through various ideas for my GLAM makeup studio. I chose a gorgeous mirror desk (similar to this) that I could utilize as a vanity because I loved the look and I knew the mirror surface would be easy to clean, as well. From there, I was honestly lost. 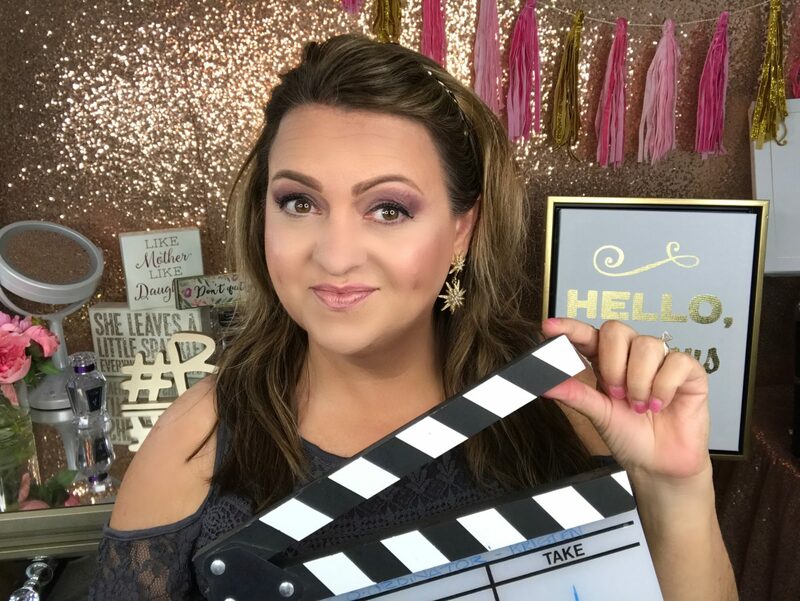 It was a week or two later, that I started seeing ads in my Facebook newsfeed for a 5-day free live video challenge with Coach Glitter. 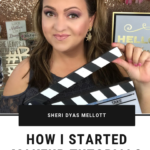 I signed up for the challenge and quickly realized her online “Lights, Camera, Branding” course was exactly what I needed to learn how to do live video! I was scared. SO SCARED. I saw young, beautiful women with perfect complexions doing makeup tutorials. I am nothing like them. I am in my early 50s, a mom of 3 and not the slim, athletic build I used to be in my 20s. Would my friends unfriend me on social media? Would people make fun of me? I spent way more time overthinking how this could possibly be a disaster… and yet I kept moving forward despite my fear. 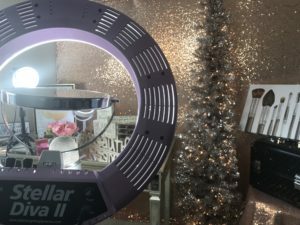 As I started creating more tutorials, I started refining my set by purchasing additional items like extra fill lights and an umbrella light, a background stand, a tripod for my camera and a lighted makeup mirror. Then I refined my camera angles and my topics. And through the process, I started finding myself again. I immersed myself into something I loved – makeup – and I started serving others with my videos, my inspiration and my stories. Whatever your passion is… whatever your age is… BE BRAVE. I’m here to tell you that you are never too old to start something new. You are never too old to be brave. You are never too old to be glam. 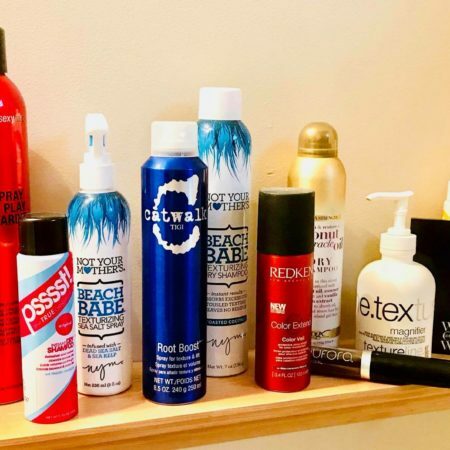 Glam is a state of mind! You can find my online makeup and inspirational videos on Facebook and on YouTube… and you can also subscribe to my Podcast “GLAM State of Mind”!